Hi everyone! I’m getting back into my crafty groove and managed to film my first tutorial with my new (temporary) setup. 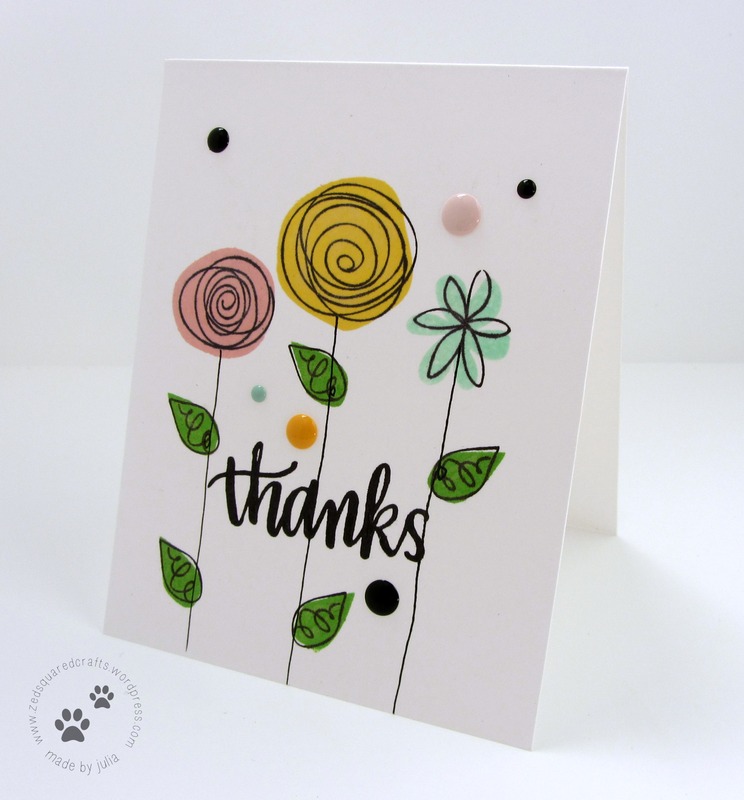 I started easy with a quick and simple thank you card using stamps from Simon Says Stamp. You can watch the how-to video below, or over on my YouTube channel. That’s it for today! Have a great weekend.